In 1990 Fred Osgood, the then Preston Candover and Nutley Parish Clerk and well know village ‘character’, compiled and published a booklet of seven local round walks. On the initiation of the current parish council a local walking group is being established and initially the aim will be to ‘test out’ and, where necessary, to amend Fred’s walks. All walks will begin at 10.00am, will start from the lay-by next to Preston Candover Village Hall and will last from 2-4 hours. 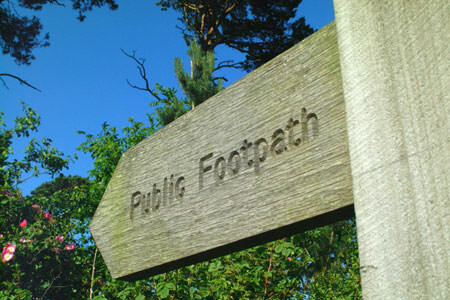 Click here to download the route for this walk.